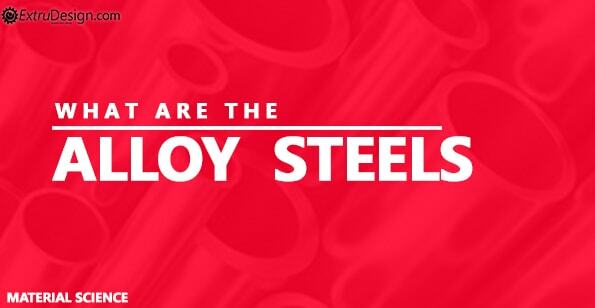 What are the different Alloy Steels? Steel is the alloy of iron and carbon. Other than these two elements we can add few other elements in order to get desired mechanical properties. those are known as the alloys of steel. These will be having the more or fewer compositions. The Alloy elements are silicon, chromium, manganese, copper etc. Increase in hardenability of machine components. Refinement of grain size and increase the toughness. 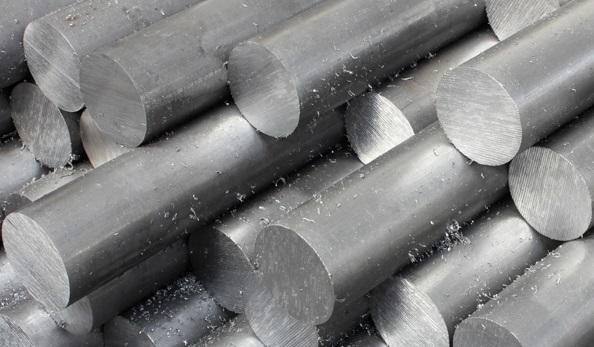 Alloy steels may consist of different chemical elements up to 50% in the total composition in order to get the required mechanical properties. The following are the different chemical elements other than the iron and carbon in Alloy Steels to attain different mechanical properties. Let’s see how these different alloy elements can affect the physical properties of the steel and become alloy steels. Increases the Tensile strength by maintaining the ductility. Lowers the coefficient of thermal expansion. Increase the hardness with the effect the ductile capability. Carbide forming element (Helps steel to attain the ability to gain the hardness). Increases the hardenability and the toughness. Imparts the red hardness, hot strength and the toughness. Increases the corrosion and abrasive resistance. Improves the electrical resistivity capability. Increase the ultimate strength without losing the toughness capability. Can acts as the De-oxidiser (Able to resistance to the oxidation). Can intensify the effect of the other alloy elements like Molybdenum, manganese and chromium. Can attain the fine grain size. Increases the hardness and the toughness. Stops the grain growth and increases the cohesive forces. Adds the Excellent magnetic properties. Increases the red hardness in the high-speed steels. Able to produces the fine grain size. All these alloys will influence the structure (graphitising or carbide forming) of the steel to attain the mechanical properties.